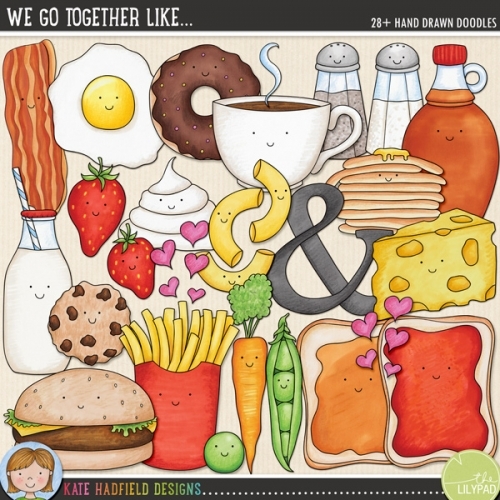 A collection of fun, cute food characters that go together to make some perfect pairs! 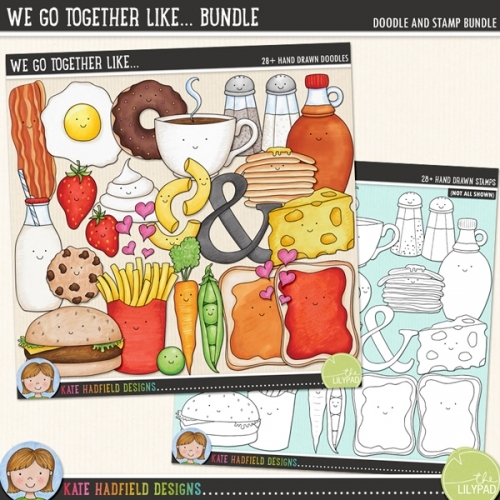 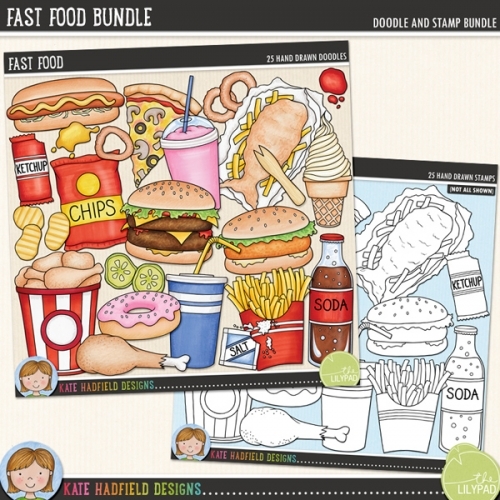 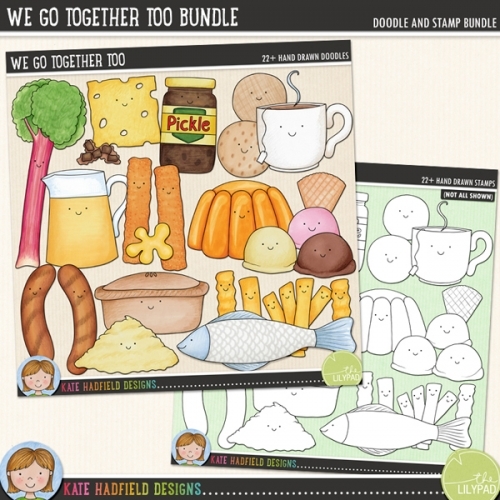 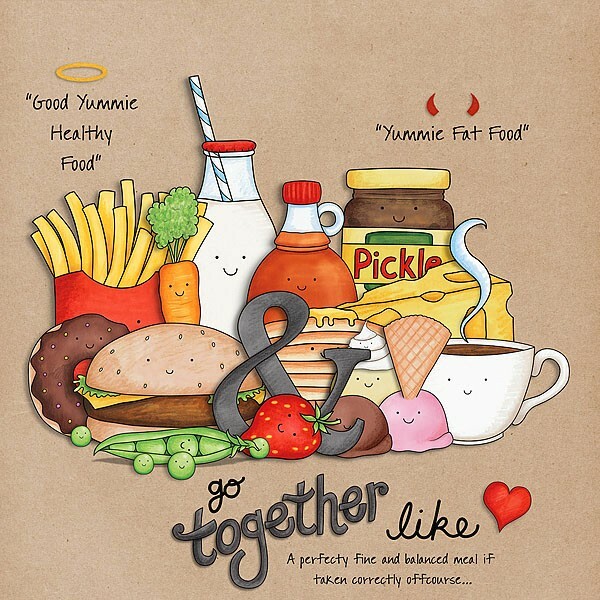 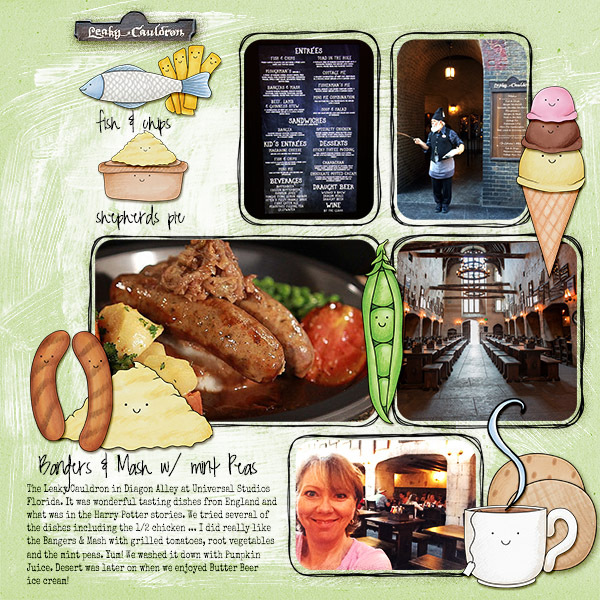 The companion pack to my We Go Together Like.. doodles, We Go Together Too has a more British flavour! 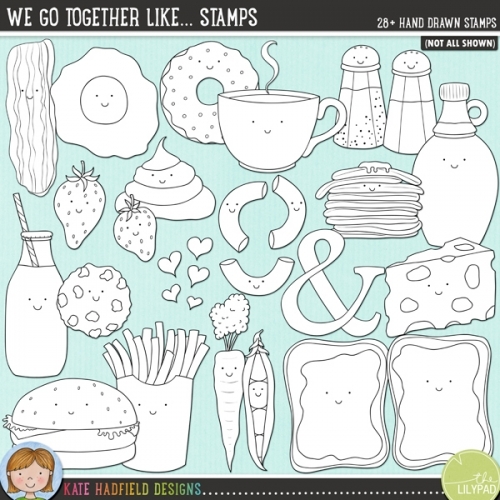 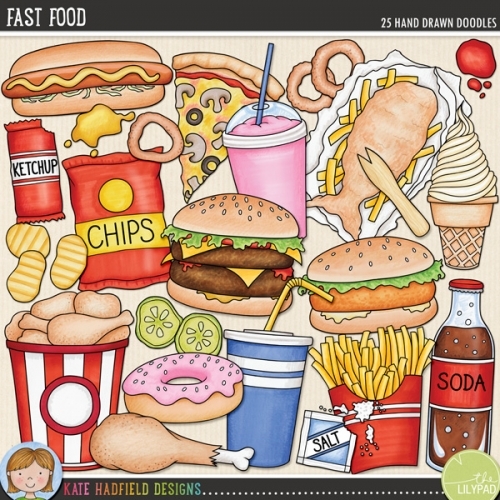 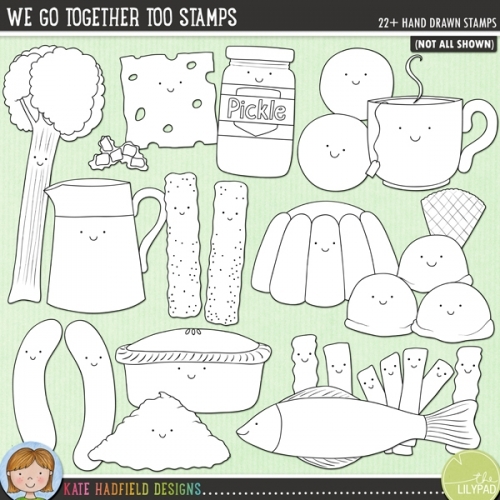 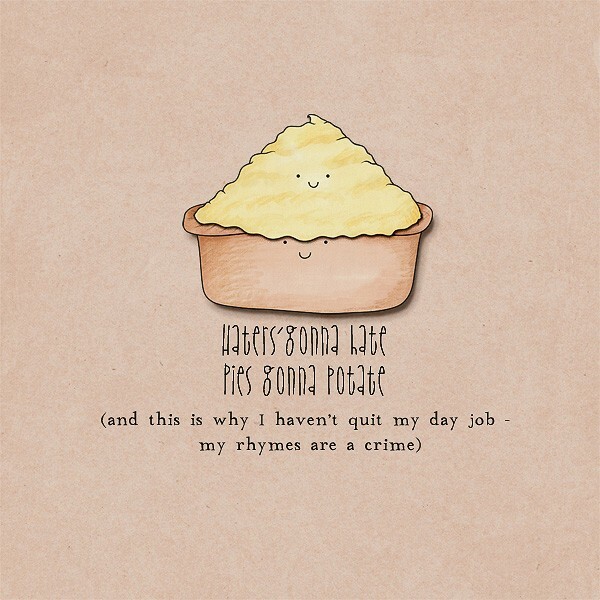 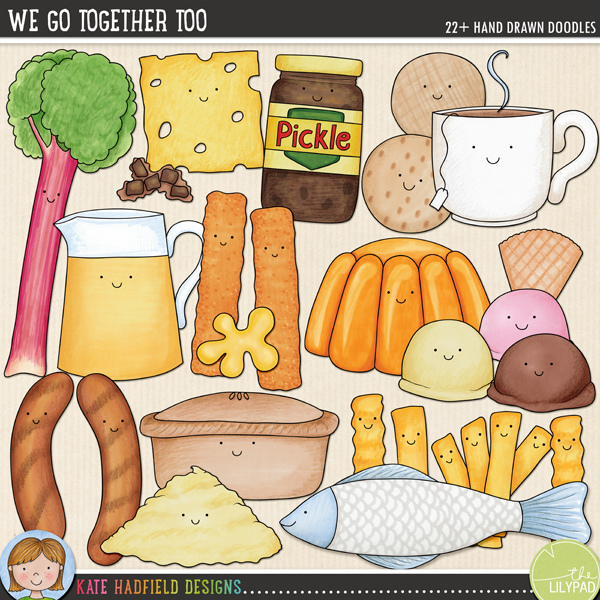 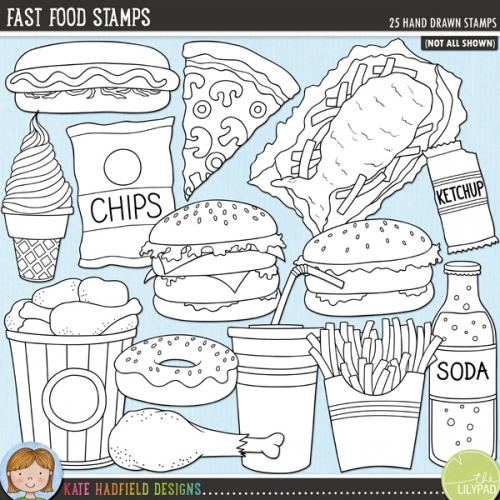 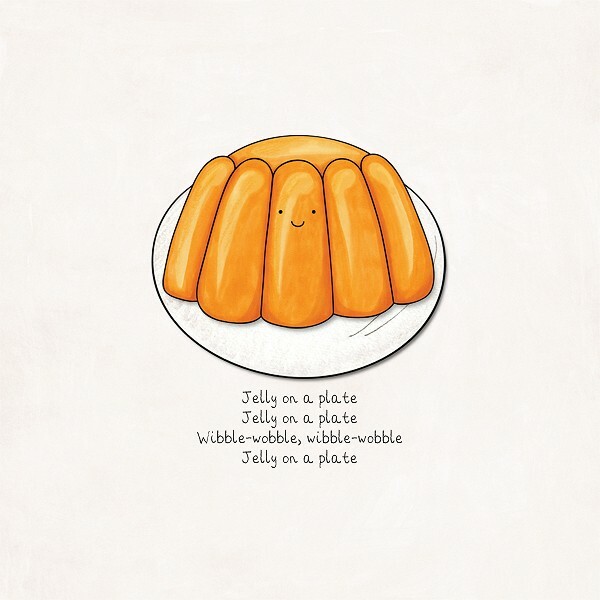 Fun for Valentine's projects as well as everyday layouts, We Go Together includes the following hand drawn doodles: bangers and mash, pie and mash, tea and biscuits, cheese and pickle, fish and chips, rhubarb and custard, fish fingers and custard, jelly (jello) and ice cream.